Main Street Door helps Avon residents replace old garage doors with new ones that come with a simple-to-use remote control. We work on attached, integral and detached garages. Every door will have a sensor that detecsts motion near a moving door and stops the door from moving. It prevents serious injuries to small children and pets. 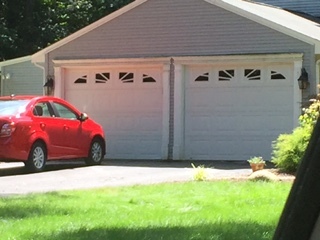 What's more, new garage doors improve the curb appeal of your property. You will have a choice of high quality garage doors from suppliers including Amarr, Clopay, Haas, Wayne Dalton and others. 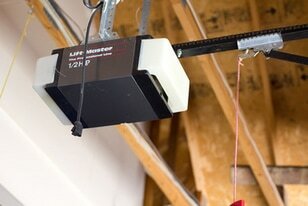 LiftMaster motors are used for all installations. Call or send us a message today to get a free estimate for garage door installations on your Avon property.